Ahh! 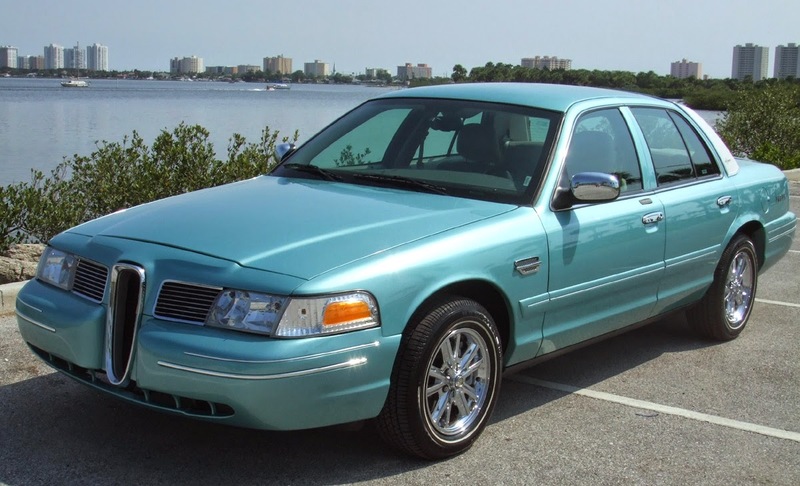 The mystery of the markets, and the minds of car buyers. 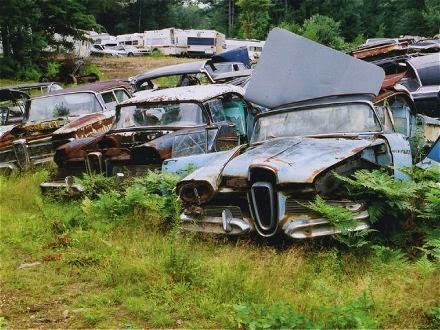 Over the years various car companies have produced either cars for which no market existed; or their profile, model type and personality were so obscure that regardless of how good it was, the car struggled to find a market. 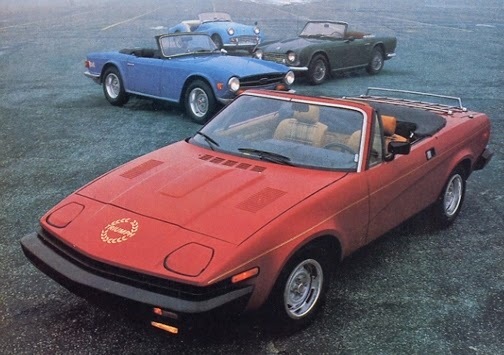 Such a car was the Triumph TR7, extending a long line of great British sportscars beginning with the Triumph TR2. Launched in parallel to the MG sportscars from BMC, Triumphs found their own band of loyal owners and enthusiasts. Along the way some were more successful than others, but I remember that the TR4a, styled in Italy by Michelotti, set new standards for ride and roadholding with its independent rear suspension. 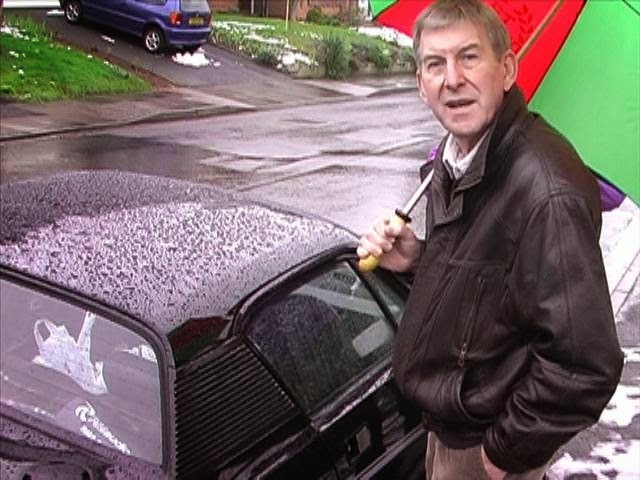 I remember road-testing one, and whilst I wouldn’t personally describe the handling as sharp and scintillating, it was quite controllable, and certainly comfortable. When the Karmann-styled TR6 came along, Triumph sports cars were getting ‘softer’ in an effort to appeal more to the fast-growing US appetite for British sports cars. 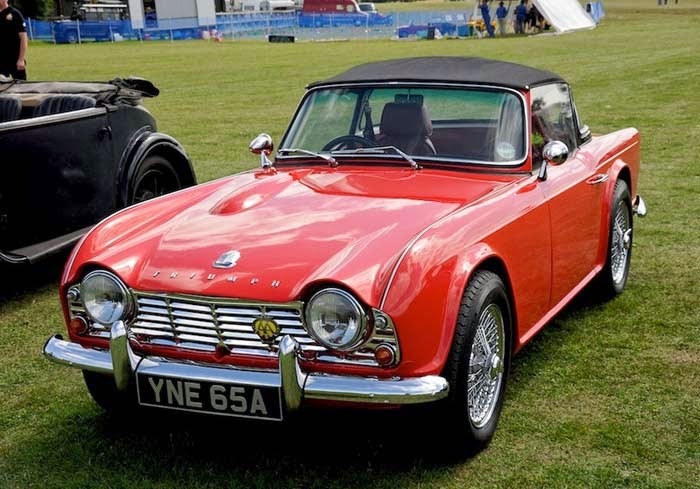 What with wind-up glass windows, more comfortable seats, softer ride quality and big-bore performance the TR6 was paving the way for a completely new take on Triumph’s sporting models to come. 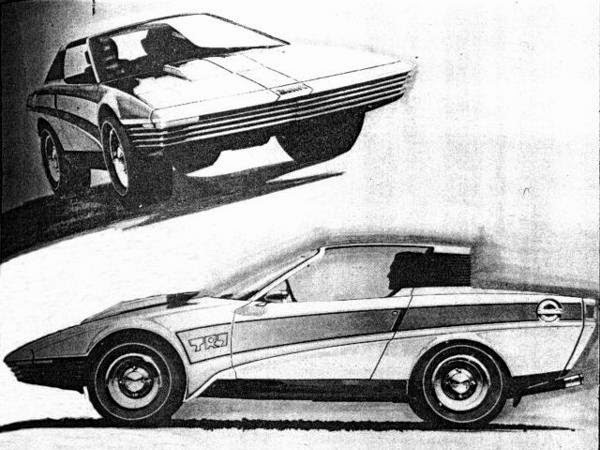 So the TR7 concept was born from the need to conform with proposed US legislation, as North America offered the biggest market. British Leyland was convinced there would be legislation to ban convertibles, and also there was a need for front bumpers which could withstand a 5mph impact, and a new rule governing the height of headlamps. 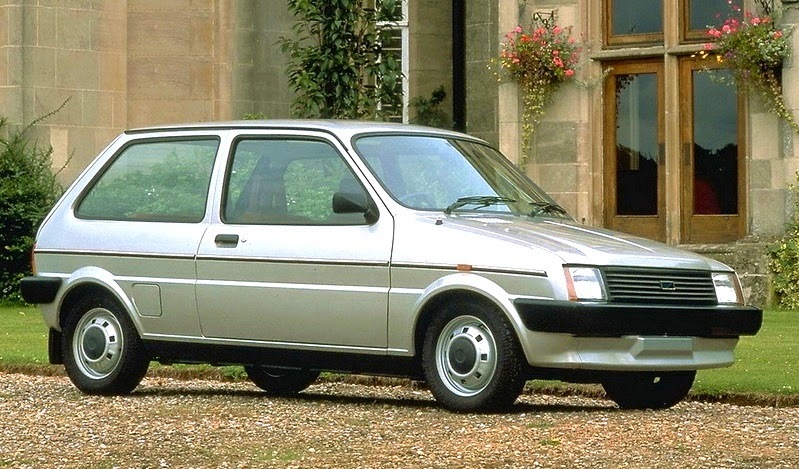 and later one of BL’s most successful cars, the Metro. 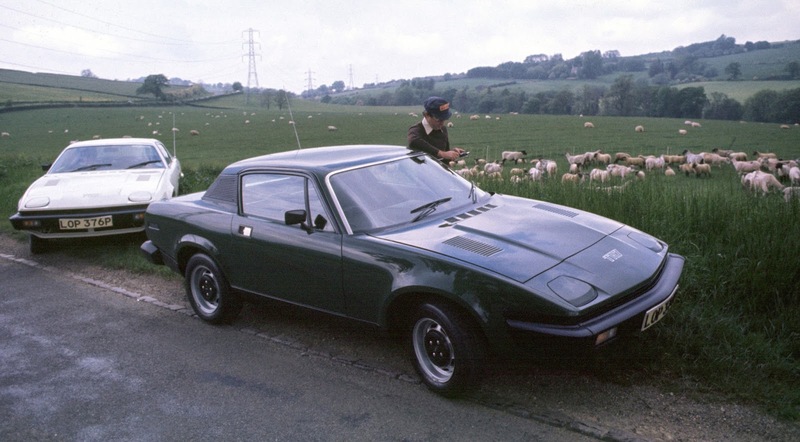 Thus, the wedge-shaped TR7 came off the drawing board and into production at BL’s Speke plant, near Liverpool. Naturally, Sod’s Law ensured that all the initial concerns were never a reality. The USA did not ban convertibles; the 5mph bumper standard was dropped to 2.5mph by the US Congress to help out General Motors, which lobbied for the change, and the headlight height rule in the USA remained un-altered. 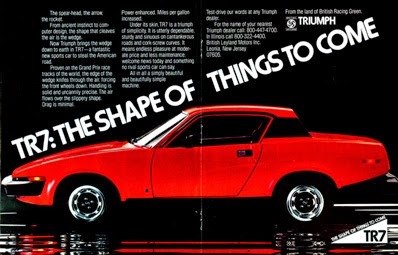 The ad slogan “The Shape of Things To Come” was enlisted to help ‘sell’ the TR7 coupe to potential buyers, but it was never successful enough to sell the car in the numbers needed for a profitable return on investment. 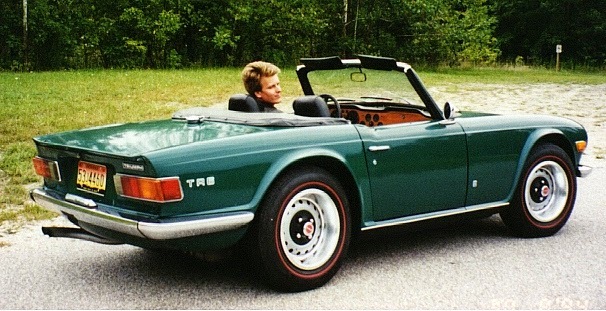 The confusion over the US legislation, lack of investment funds from BL and a lot of industrial trouble inside the various BL factories meant that the convertible version was delayed by two years, which also pushed back production of the TR8, which featured Rover’s excellent V8 engine from the Range Rover, in both coupe and convertible models. 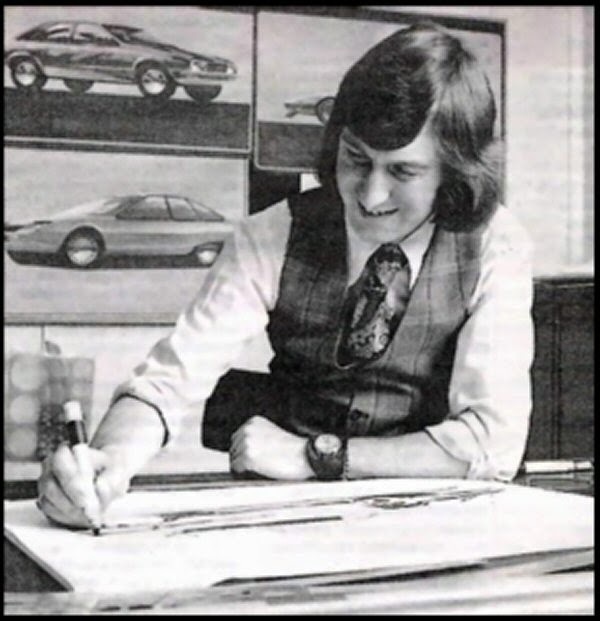 In 1976, as Editor of Modern Motor magazine, I was invited to the UK to test drive the Triumph TR7, Rover 3500 and the Jaguar XJ-S. I quite liked the TR7. 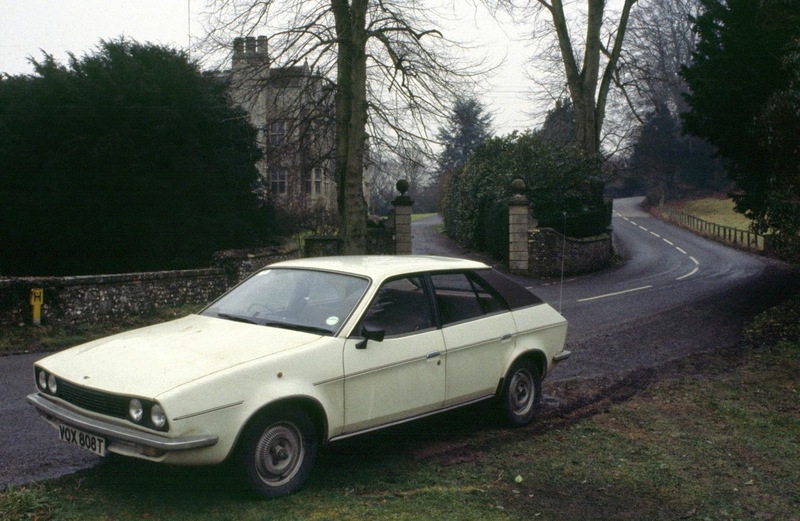 It had great balance, it was comfortable and although its single overhead cam 2-litre four cylinder engine from the Triumph Dolomite was a mite underpowered, the car could be whipped along nicely over the winding and undulating Cotswold roads thanks to an excellent set of ratios in the five-speed manual. The striking interior - it was a winner! 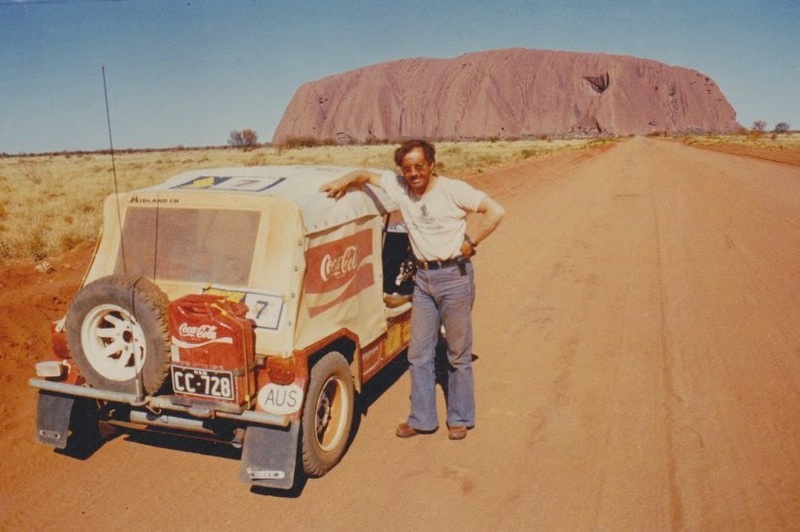 My convoluted connection with the TR7 continued, when in 1977 I was hired by Leyland Australia to compete in the Singapore Airlines LONDON TO SYDNEY car rally as navigator for the ‘Coke Moke’ a Leyland Australia Mini Moke with a 1275cc Mini Cooper S engine. Homeward-bound, the l-o-n-g way from London! Just before flying out to London for the Rally start, I was offered the job as Head of Public Relations for Leyland Australia on my return. 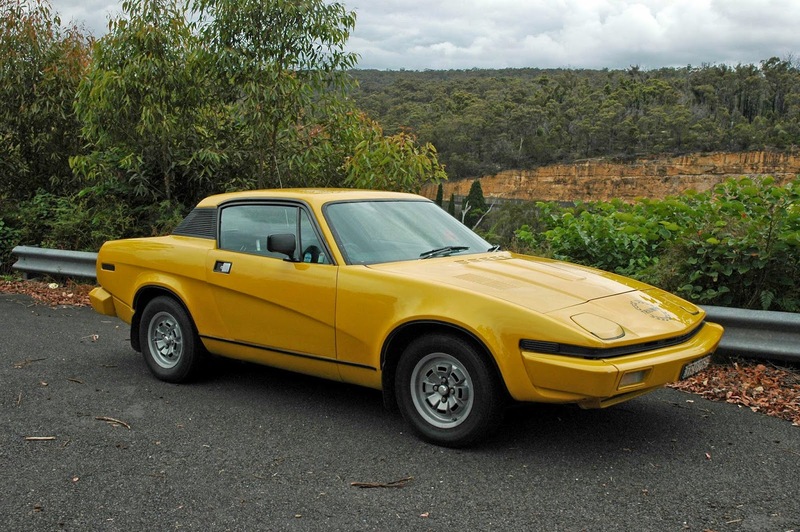 Then, two years later, Leyland Australia was finally preparing to launch the Triumph TR7 onto an unsuspecting Australian public. Who would be the potential buyers? What was the buyer profile? How important would price be? What sort of supply could we count on, given the industrial turmoil in the UK? 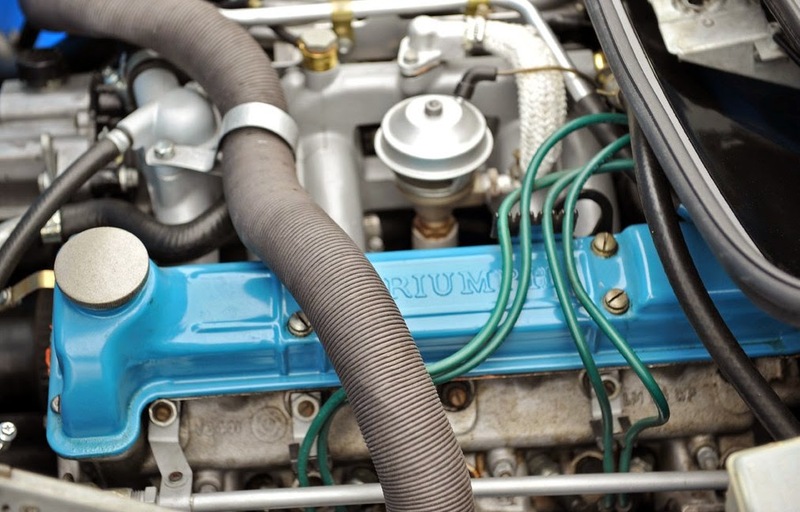 All these issues whirled around in heads of Leyland Australia’s Board Members, the company’s advertising agency (Forbes, Macfie, Hanson), the Marketing and PR departments – all trying to make sense of the problem of the car’s identity, and how to sell it! 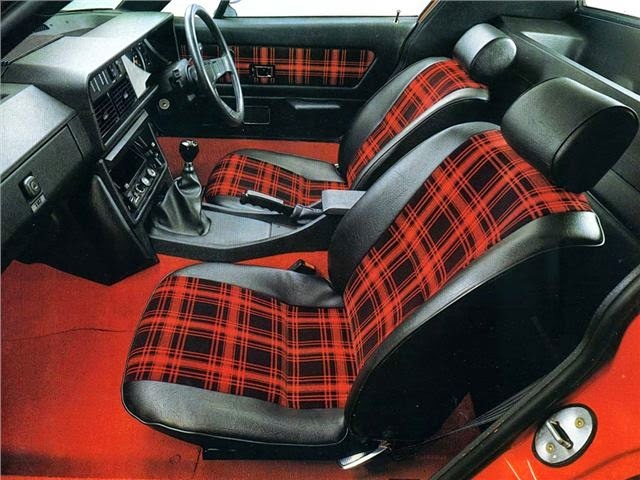 Thanks to Harris Mann's quirky styling the TR7 was controversial; so selling it was going to be a challenge!